The Australian PorkMark Program helps you clearly identify home-grown, fresh Australian pork. By looking for the distinctive pink Australian PorkMark logo on fresh and processed products, it’s easy to support Australian grown. Why is the Australian grown label important? All fresh raw pork sold is Australian, however, over 70% of Australia’s processed pork products like ham and bacon, are made from imported pork. This is because any pork imported into Australia must be cooked to government defined temperatures for set periods of time, prior to being sold. Once this process has taken place, it is only suitable for use in processed pork products. Unfortunately, most Australians have no idea about the origin of the pork used in their ham, bacon and smallgoods. The pink PorkMark logo is your guarantee that the product is made from 100% Australian pork. Why buy Australian grown pork? As well as supporting Aussie farmers, Australian pork farming has some of the highest standards in the world for animal welfare, safety, environmental protection and food quality. You can learn more about the Australian pork industry here. There are pork farms within every state in Australia. Therefore, when you’re buying Australian pork, it is far fresher than pork that has been imported from overseas. Some imported pork can be ultra-heat treated and sit on shelves for up to five years. 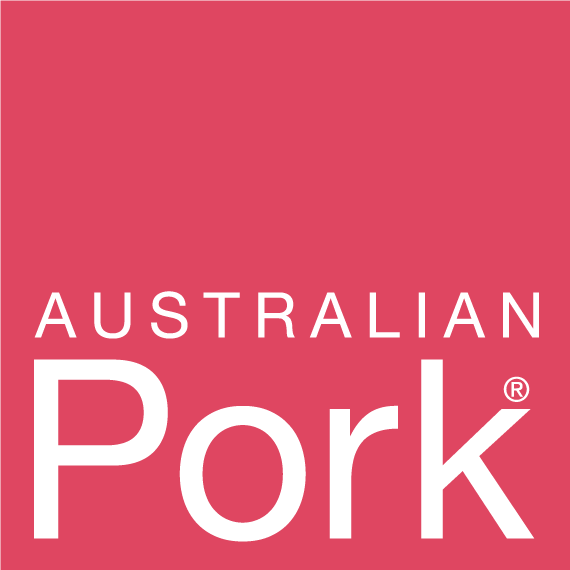 Any product bearing the pink PorkMark has been licenced to use the logo through Australian Pork Limited (APL). APL runs consistent label and product checks of PorkMark products, as well as awards for excellence to celebrate the high calibre of our fresh and processed product. From 1 July 2018, you will see the new mandatory Country of Origin (CoOL) labels appearing on all fresh and processed pork. These labels help identify where your pork has come from, though they can be confusing. The PorkMark works alongside these logos to guarantee the pork is grown on an Australian farm. You can find out more about Country of Origin Labelling here.